Friends Cliff Jumping Into The Ocean, Summer Fun Lifestyle. 免版權照片，圖片，畫像及圖片庫. Image 30462861. 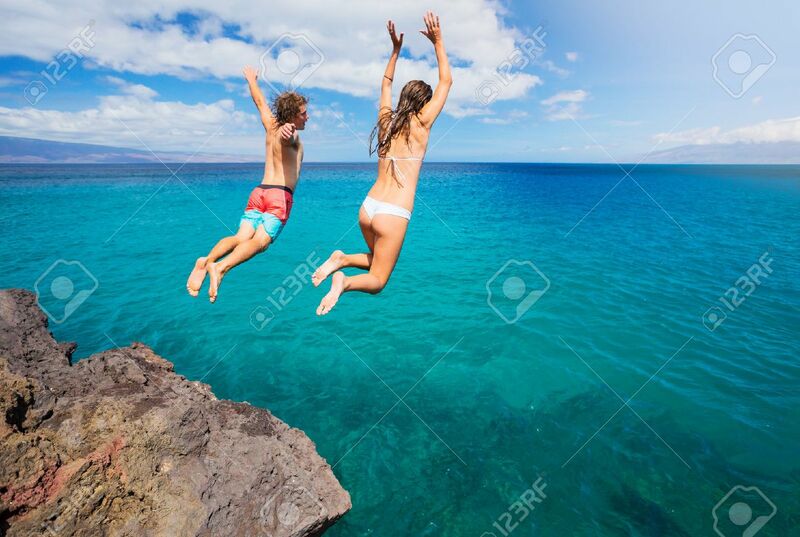 版權商用圖片 - Friends cliff jumping into the ocean, summer fun lifestyle. Friends cliff jumping into the ocean, summer fun lifestyle.